Paw Patrol Meet Everest: Review, Activity Sheet & Giveaway! Now that the summer holidays are about to begin, you might be thinking of ways to entertain the kids. 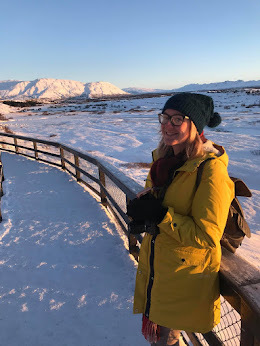 Of course it is great to get outdoors as much as possible, but we still have housework to catch up on and with the kids around things take ten times longer! Whenever I have things to do I give the kids an activity to do or a DVD to watch. That way I have the period they are busy for to get what I need to do done. PAW PATROL: MEET EVEREST! is now out on DVD and contains seven all new episodes of everyone's favourite pups. We have watched the DVD ourselves and have a fantastic printable activity sheet for you below along with a giveaway for ONE LUCKY READER. This series introduces Everest, a snowy mountain pup who helps the paw patrol gang find Jake who is lost in the South Pole. The kids love Everest, she is a great addition to the team and we love that there is another girl pup. The kids love all the new episodes and they love the snowy adventures. 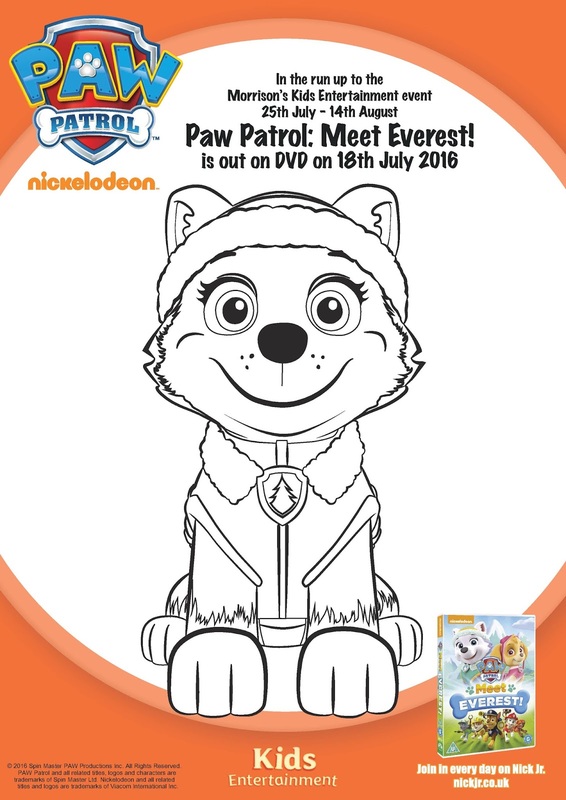 In the run up to the Morrison's Kids Entertainment event 25th July-14th August Paw Patrol : Meet Everest! Is out now. Here we have a great free printable for you to print as many times as you like. Simply right click and save to your computer to print whenever you like. I would love to see any finished creations. You don't have to show me but if you would like to then feel free to share on my Facebook page or tweet me @CarlyMarkham1. Open to UK only. The competition will end 14/08/2016 at midnight. All entrants must complete the mandatory entry on the rafflecopter form. Those who don't will have all entries removed. All winning entries will be verified to ensure the entry has been completed correctly. The blog owner will choose the winner through the rafflecopter form (which uses random.org) The winner will be notified by email and displayed on the widget. 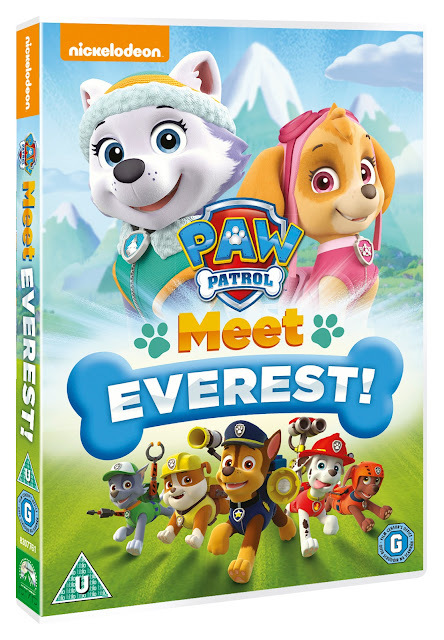 One winner will receive one copy of Paw Patrol Meet Everest on DVD. No alternative prize will be offered. Allow up to 28 days for delivery.